 Purchase your tickets to the National Museum of Women in the Arts (NMWA). Visit NMWA’s exhibitions and collection pages to see what is on view. Admission to floors 2, 3, and 4 is $10 for adults, $8 for visitors 65 and over and students, and free for NMWA members and youth 18 years and younger. Admission to the Great Hall, Mezzanine, and Long Gallery is free. The first Sunday of every month is a Community Day at NMWA, with free admission to all exhibitions. You do not need to purchase a ticket if you plan to visit on a Community Day. Are you a member? Current members must enter their Membership ID below or present their current membership card at the Museum Shop in order to gain free admission to the museum. Become a member today. Visiting as a Group? Go to book a tour to reserve and purchase tickets. *All tickets are one-time use and nonrefundable. The e-ticket expires six months after the date of purchase. "General Admission " tickets cost $10.00, of which $0.00 is tax deductible. "Visitors 65+ Admission" tickets cost $8.00, of which $0.00 is tax deductible. "Students (over 18) Admission" tickets cost $8.00, of which $0.00 is tax deductible. "Member Admission" tickets cost $0.00, of which $0.00 is tax deductible. "Youth (18 and under) Admission" tickets cost $0.00, of which $0.00 is tax deductible.